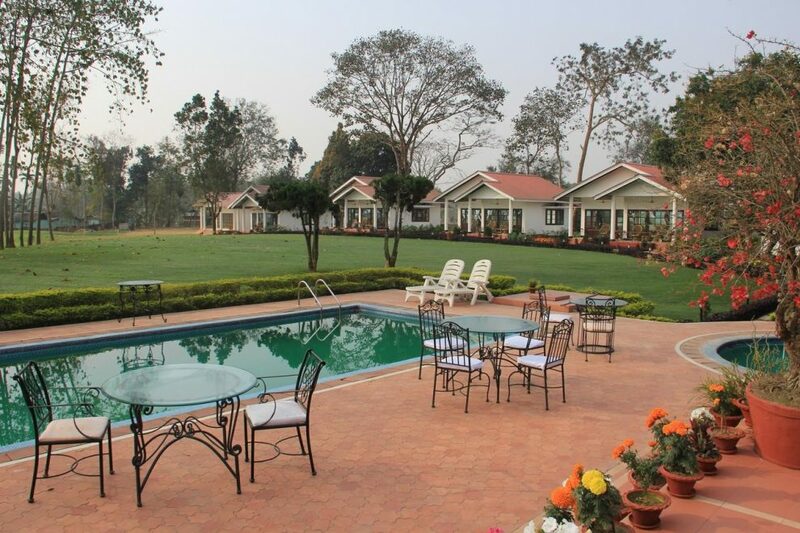 JORHAT, April 20: Kaziranga Golf Resort (KGR) near Jorhat has been in the forefront for sometime in promoting golf in the region. Apart from organising local tournaments from time to time they have also been hosting prestigious IGU events for the past couple of years. With arrangements for accommodation right at the golf course they have also been able to attract golf playing tourists from all over the world. In recognition of their efforts the Golf Industries Association has conferred a special to award to them for Regional Initiative in Golf Promotion in a glittering function in Hotel Lalit Ashok, Bangalore, on April 19, during GOLF EXPO’2018.